In Internet slang, a troll is a message (for example on a forum) whose nature is likely to cause controversy, or to which one does not want to answer and that attempts to discredit as well. The word troll can also refer to a conflict as a whole, raised in this objective debate. The term may also apply to a person who participates in a discussion or debate to instigate or artificially feeding a controversy, and more generally to disrupt the balance of the community concerned. But for this purpose the troll term is more commonly used. In the majority of cases, the assessment is based on the recurring or caricatured argument aspect. In english, the term ‘trolling’ also exists for referring the fact of lead or participate in a troll. Internet users usually use the terms “troll”, “trolling” as synonymous with “provocative mockery’ instead of ‘polemical ‘. 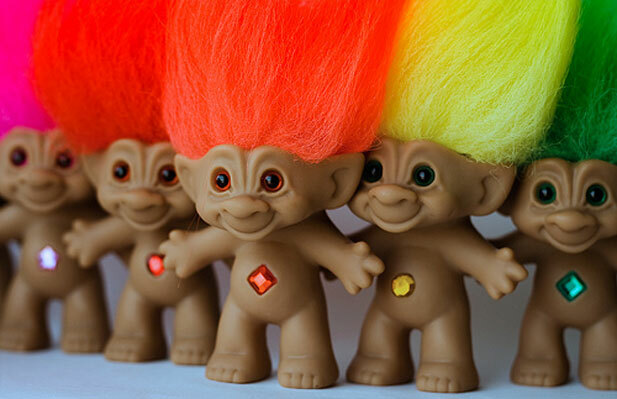 The troll is to distinguish from “flaming”, which consists of sending messages that are deliberately hostile and insulting with intent to create a conflict. Feel free to create an account to comment !